World Hockey Lab, LLC provides innovative hockey/goaltending camps, clinics, private and lessons, video analysis and consulting anywhere in the world. 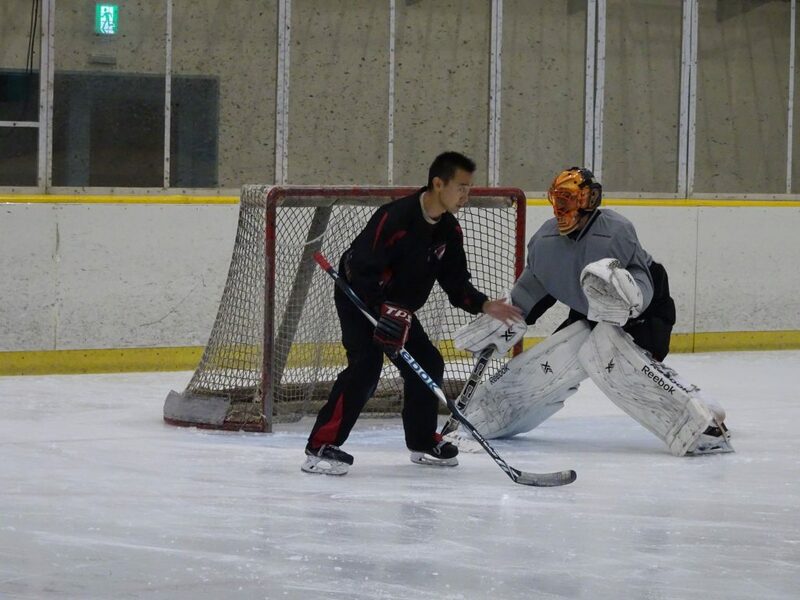 Hiroki Wakabayashi has been coaching hockey/goalies more than 20 years in 8 different countries. Hiroki shares the ideas to structure an efficient Goaltending Development Program for youth hockey organizations. Hiroki’s new project, Hockey Analytics page is added. Detailed statistical studies from 3,854 goals scored in NHL 2017-18. Thank you Jeremy Tuber for the great promo video job!